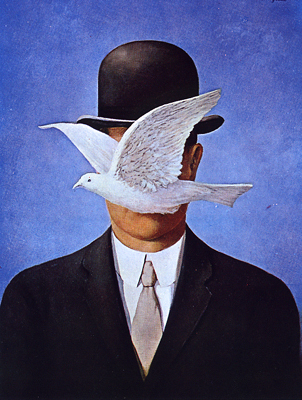 Biography: Margritte attended the Brussels Academie des Beaux-Arts, and upon leaving in 1918, he attempted several experimental styles, including abstract painting. In 1925, he published two reviews (Esophage and Marie), with E.L.T. Mesens. Both of these were close in spirit to surrealism. 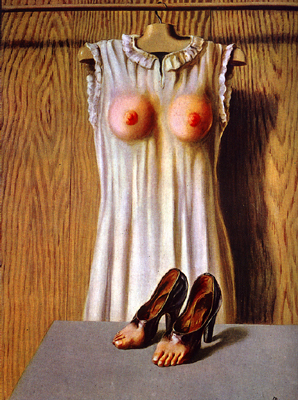 Between the years of 1927 and 1930, Margritte lived in France and took part in the surrealist group activities. It was during this time that he developed his pictorial style, which includes figures of the ordinary world in an extraordinary order. When he returned to Brussels, he began to experiment with the plastic arts. In the years from 1940 to 1946, he went through a neo-impressionistic period, brought on by his need to embellish objects systematically. 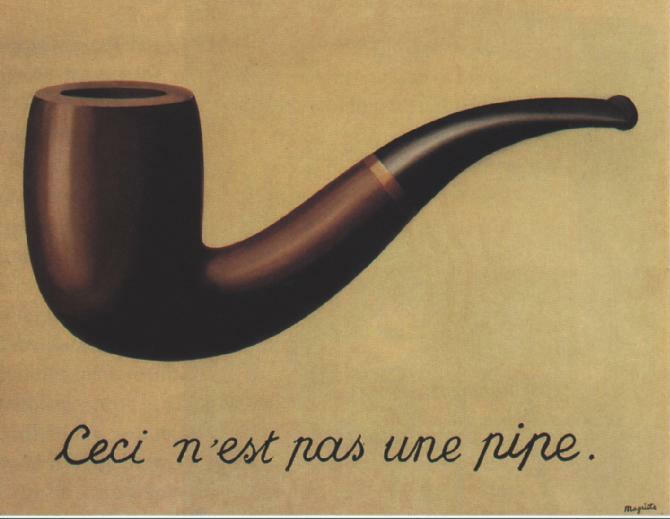 He then returned to his original style with paintings like The Art of Conversation (1950), which was a pile of rock forming the word "Reve", or "dream." He did a fresco for the Casino at Knokke-le-Zoute, which he entitled The Enchanted Domain (19510 – 1953). From the Sensitive Rope (1955) to The Amiable Truth (1966), he continued in search of the spectacular. Many pop artists claim him as an influence.